We who believe in Justice cannot rest until it comes: In memoriam. June 12, 2016 Posted by unfinishedlives | In Memoriam, LGBTQ	| Anti-LGBT hate crime, Florida, Mass shootings, Orlando, Rest in peace | Comments Off on We who believe in Justice cannot rest until it comes: In memoriam. Joretta L. Marshall, Dean of Brite Divinity School, Fort Worth, Texas. Once again, the world is confronted with the reality of gun violence and a mass shooting. Brite stands with, and prayers for this world, particularly for those families and friends most closely affected by the killing of human lives in such an outrageous moment. 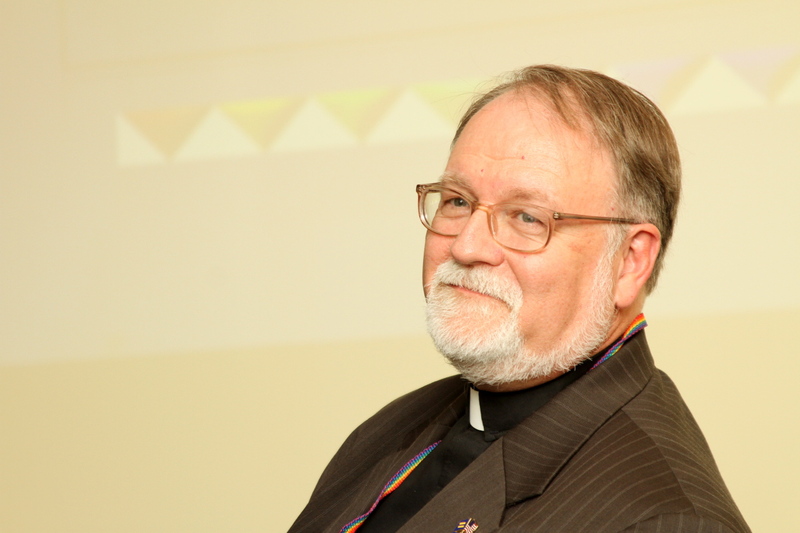 We are mindful, as well, of the way in which violence in the LBGTQ community has a deep impact on those who already feel vulnerable in the world, and in our churches and faith communities. Remember that Brite’s meditation chapel is always open (on the second floor of the Moore building). Monday at noon, the Dean will host a prayer service on the plaza outside of Harrison for anyone who would like to gather to remember, to grieve the loss of life, to speak to the fear instilled through such violence, and to invite others to stand in solidarity in the midst of such tremendous pain. I invite any of you, your friends, or others in the community to join me at the Plaza outside of the Bass Conference center at noon tomorrow [Monday, June 13] for an opportunity to lament, to grieve, to speak truth about fear, to stand with one another, and to stand with those in Orlando. Orlando, Florida – Investigators have learned that the Orlando Massacre shooter who killed at least 50 people and wounded 53 others at a gay nightclub early Sunday was a licensed security officer. Omar Mateen, a resident of Fort Pierce, Florida, who worked since 2007 as a security officer at a firm named G4S, legally purchased the weapons he used to slaughter his victims, a pistol and a military-grade assault rifle, as ABC News reports. He held two firearms licenses, both of which expire in September 2017. According to NBC News, Mateen appears to have been “self-radicalized.” There was no indication beforehand that he intended to attack the club. The assault was apparently well planned, however, since he had to travel over 100 miles from his apartment in Fort Pierce to carry out the hit. Further reports establish that during or immediately before his attack on Pulse Nightclub in Orlando, Mateen called 911 to claim allegiance to Al-Baghdadi, the head of ISIS, and the claim solidarity with the Boston Marathon bombers. His father, Mir Seddique, who immigrated to the U.S. from Afghanistan, told reporters that his son had been outrage two months before the attack by seeing a gay couple kiss in public while he and his family were in Miami. His ex-wife, who divorced Mateen in 2011, told reporters that he was disturbed mentally and prone to violence. Family members report that Mateen, 29, has a 3-year-old son. Mateen, 29, in a MySpace photo. Some commentators are making comparisons of Mateen with the Charleston, SC killer, Dylann Roof, a loner, who became radicalized from the internet and acted on his impulses to murder black Christians at a prayer meeting at the Mother Emanuel AME Church. Roof had no direct ties with the KKK or white supremacy groups. Likewise, Mateen appears to have had no direct ties to ISIS or Al-Baghdadi. Mir Seddique, his father, disclaimed any relationship between his son’s actions and religion, saying instead that anger over a gay public display of affection might have been the precipitating motive for his attack. The death count is expected to rise as hospital staffs struggle to treat the dozens of victims of the attack, which is now established as the worst, most deadly mass shooting in United States history. President Obama speaks to the nation from the White House today. “Washington, D.C. – President Barack Obama declared to the nation today that “in the face of hatred, we will love one another,” claiming solidarity with the people of Orlando and especially the LGBT community. “This is an especially heartbreaking day for all our friends — our fellow Americans — who are lesbian, gay, bisexual or transgender. The shooter targeted a nightclub where people came together to be with friends, to dance and to sing, and to live. The place where they were attacked is more than a nightclub — it is a place of solidarity and empowerment where people have come together to raise awareness, to speak their minds, and to advocate for their civil rights. Further, the President pledged the full power and authority of the United States government as this investigation proceeds. He ordered that flags be flown at half-staff in honor of the dead in Orlando, and as an act of national mourning.